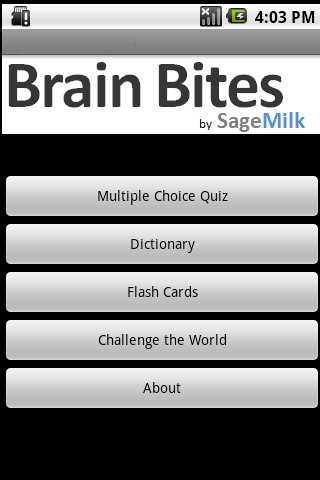 Learn English idioms by multiple choice quiz, flashcards, and dictionary. Sayings are presented in English you select from a list of possible English meanings. Send a quiz report to email for review. Post your idiom quiz score online for global ranking.